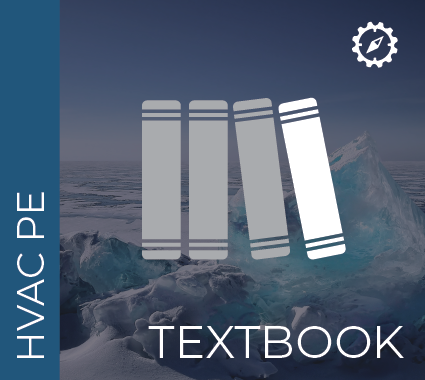 Mechanical PE Exam Technical Study Guide for the HVAC & Refrigeration Category. Learn the key concepts and skills. Practice your skills with over 75 practice problems. Test your skills with a full length 40 question afternoon exam.